Here is an interesting article from ReloBook on the “Top Ten Cities to Live” based on what is believed to be important in a community – real estate and housing, economic health, recreation and safety. Bekins can help you move to one of these cities or anywhere in the U.S. 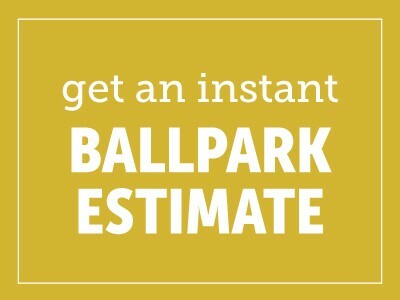 When you are ready, get your instant quote by visiting the Bekins website and submitting your move information at: https://www.bekins.com/get-a-quote/. Move with Bekins. Contact us today. Being named a Top 100 Place to Live is a big deal. It fuels economic development and improves quality of life. It fosters community pride and creates opportunities for marketing tourism, relocation, business and industry. Of the 100 U.S. cities named to RelocateAmerica’s list for 2011, there are 10 that have won the American Idol for communities in that they were named a Top 10 Places to Live. RelocateAmerica’s research team compiled the list after evaluating extensive data on the factors most important in a community: real estate and housing, economic health, recreation, and safety. But, it wasn’t all a numbers game. Just as important, and perhaps even more so, was the input provided by local residents, business and community leaders. There’s nothing that says community pride quite like a resident (or many of them) delivering a list of all the things that make their community special. To see the complete list of Top 100 Places Live for 2011, visit RelocateAmerica’s website.